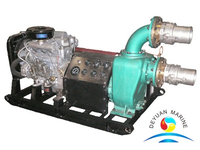 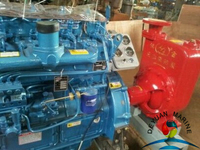 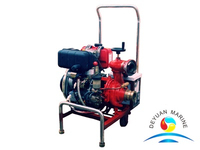 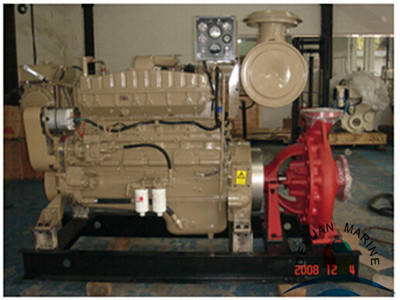 We, China Deyuan Marine can supply all kinds of diesel engine driven fire pump, below is one of them. 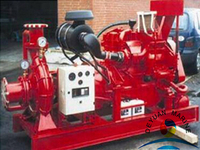 For key features: diesel engine and the perfect combination of fire pump with four-wheel mobile trailer and outdoor rain shield in the field operation without being limited by the climate, the operation can be set manually, the dynamic control. 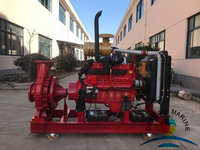 XBC diesel engine pump is composed of diesel engine and multistage pump, pump group form is horizontal, single-stage, single-suction centrifugal pump. 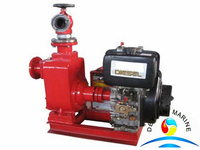 For conveying water or physical and chemical properties similar to water other liquid.